Fashion, Beauty, and Pop Culture for (F)emale (A)nd (B)lack teens! It’s easy to inspire fashion in others when you’re a supermodel! Selita Ebanks literally shined on a New York red carpet this past week. While her dark lip might be a bit “grown” for FAB Girls attending prom, everything else is perfect! The hair, the dress, and even the red clutch adding a little pop of color. Take the jump to find red carpet worthy gowns inspired by Miss Ebanks! We announced that FAB Girl Deidra Shores won 106 and Park‘s ‘Dream Reporter’ contest, which gave her the opportunity to cover The Disney Dreamer’s Academy. The once-in-a-lifetime event gives young people the opportunity to spend four days immersed in motivational workshops, career seminars, and the opportunity to meet celebrities who encourage them to achieve their dreams. Youngblackstarz.com has a video of her on 106 and Park, talking about her experience. See it here! A few weeks ago, we posted about 106 and Park’s search for a reporter to cover Disney’s Dreamers Academy. They’ve chosen a winner! Read all about the FAB winner after the jump! 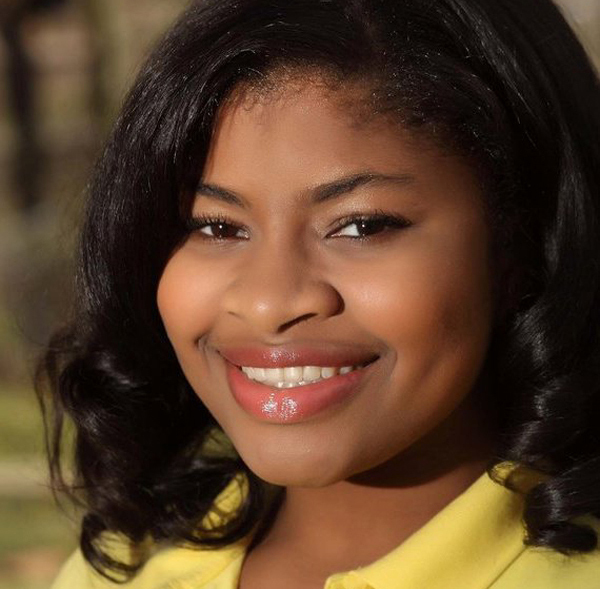 Teen reporter Deidra Shores has been chosen as the winner of BET’s National Teen Reporter contest for the hit show, 106 & Park! Deidra will head to Disney World this month as the “106 Dream Reporter” to cover the 2012 Disney Dreamers Academy sponsored by Mr. Steve Harvey and Essence Magazine. 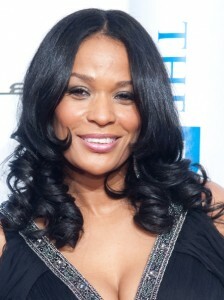 She will be highlighting the event for 106 & Park viewers as a BET Network Correspondent. Congratulations to Deidra on her new project! A former model and celebrity DJ, she created a ‘Black Girls Rock’ t-shirt and wanted to add some names on the back. The list was longer than the shirt had room and idea to do more with the Black Girls Rock concept lead her to start a mentoring program. Later, the idea to do an awards show was born. The show was history in the making. Never before had a television show specifically honored the acheivements of FAB Women and Girls. We met current and future leaders, artists, authors, actresses, musicians, doctors; women who are incredibly important but most people may not have known about before watching the show. FAB girls (and women) could watch and think about the infinite possibilities waiting for them. The star studded Black Girls Rock awards ceremony airs on BET, and in the past has included Nia Long as a host, with musical performers such as Jill Scott, Keyshia Coles and Monica. Award recipients have included FAB Actresses Raven-Symone and Tatyana Ali. We can’t wait for the next one, and to cheer on our FAB sistren! Another amazing opportunity for FAB Girls! 106 and Park is holding a contest to chose a reporter to cover Disney‘s ‘Dreamers Academy’, a four day program that immerses young people in career workshops and meetings with professional and celebrity mentors to encourage them to achieve their dreams. The event is hosted at Orlando’s Walt Disney World resort each year. Terrence J, Tamera Mowry and Rueben Studdard are a few of the celebrities who will be on hand to work with the 100 students who have been selected for this year’s event. 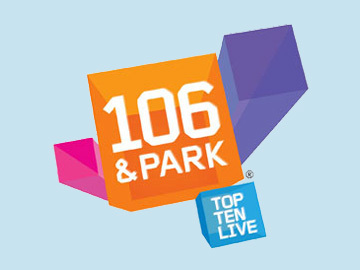 The person who submits the winning video to 106 and Park will attend as a guest reporter! Visit the site for more details. Hurry, the deadline is February 6th! BET’s 106 and Park is typically known for showing videos and hosting guests from the music industry, but on January 30th at 6:00 p.m., the show will take a serious turn. “Young, Single and Parenting” is a ninety-minute special that will turn the spotlight on the realities of teen parenting. Young parents will be giving first hand accounts on what their lives are really like. We are happy that the show is using it’s platform to address this issue. Questions can be submitted here:http://www.bet.com/ysptips and will be answered by Dr. Michelle(www.drmichelle.com), and by Dr. Tartt (www.drtartt.com). We will be tuning in that evening, and hopefully you will, too! Happy New Year, Fab Ones! Prom Inspiration Poll: What Was Your Favorite Look?